Why host a community Coolest Projects event? Coolest Projects, our world-leading technology fair for young people, takes place in seven countries this year: Ireland, the UK, USA, Netherlands, Belgium, Bulgaria, Romania and Milan in Italy. Teams of marvellous volunteers organise and run the events in the Romania, Belgium, Bulgaria, and Milan! They are doing incredible work to give children in their regions the chance to present their tech creations and be celebrated for their skills and creativity. So we’ve put together a free Coolest Projects Regional Handbook that walks you through everything you need to organise your own Coolest Projects event! We’ll help you form a Coolest Project team. 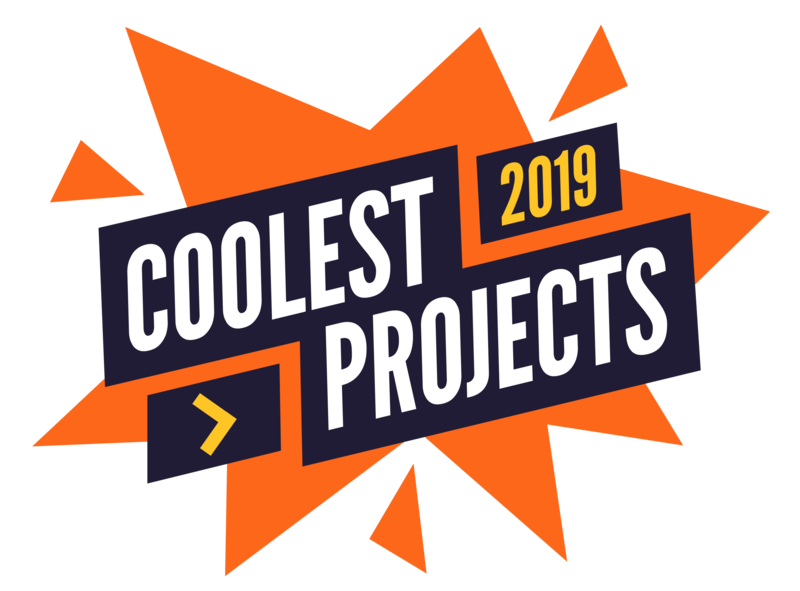 If you’re interested in bringing Coolest Projects to your community, email us at hello@coolestprojects.org so we can connect you to other volunteers in your region who have expressed their interest to us! Letting us know you want to be involved will also enable us to give you more support while you’re getting started.